12 Rules for Life is the #1 bestselling non-fiction book on Amazon this month! Renowned professor of psychology Jordan B. Peterson draws from science, tradition, and his varied clinical experience to explain what it takes to live a rich, meaningful life. 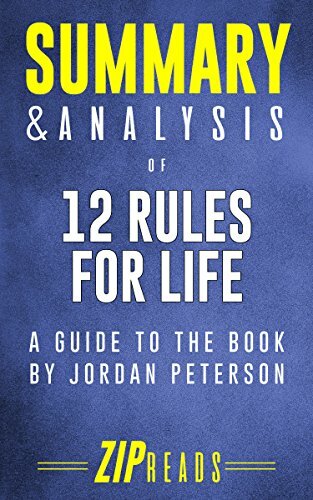 In this enthralling read, Jordan Peterson distills life’s most important lessons into twelve digestible rules that anyone can use to better their life and the lives of the people around them. Writing in an easy, conversational style, Peterson shows readers how to make sense of all the chaos and suffering in the world and how to pick with courage the “terrible responsibility of life.” Anyone feeling anxious, desperate, or overwhelmed by any aspect of life will find this book invaluably insightful. This ZIP Reads summary reviews each of the 12 rules along with key support from the book and a detailed editorial review. We break down Peterson’s dense, 450-page book in a simple, easy-to-read format. 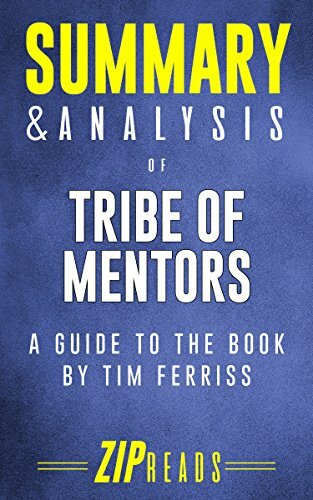 Learn if Peterson’s book is right for you BEFORE you invest your time and money. Do you struggle with your personal finances? Are you “shooting from the hip” with your money? Not sure where to begin with your financial plan? Well, look no further. You simply need a guide to show you the way. 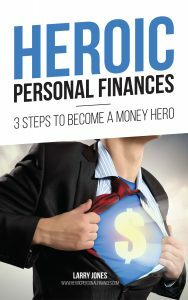 In this short, 70-page book, author Larry Jones gives you a 3-step formula to become the hero of your money story. These are the steps Larry and his family used to climb out of $100,000 worth of debt and into a place of prosperity over a period of three years. If they did it, you can too! One, inspire you with three “big picture” steps for your journey to wealth. Two, stress the importance of a long-term financial vision for your life. Three, help you formulate a financial plan so that you move forward in your personal finances. Four, focus your thinking on creating money systems. Five, guide you to think like an entrepreneur: “You, Inc.” Six, explain the three types of income and which ones you should focus your time and energy on. Seven, coach you on two debt repayment strategies. Eight, encourage several bank account savings strategies. This book also contains download links to a FREE workbook as well as an Excel budget spreadsheet. These are valuable tools to use as you work through these three steps to becoming a money hero. Available in Kindle, Print, and Audible formats.